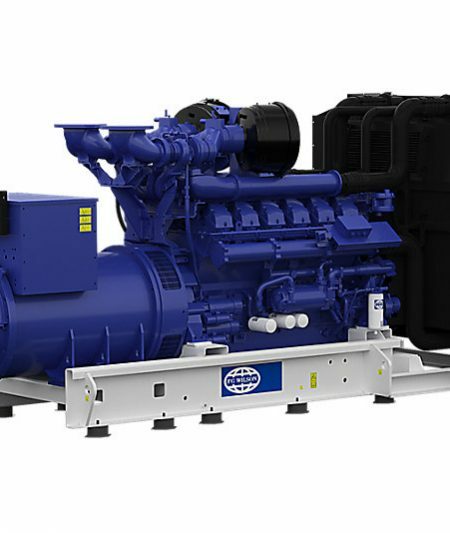 Removing Diesel Generators require expert handling, large format diesel generators occupy lots of space and can be an eye sore, especially if the generator is de-commissioned and is no longer required, and has come to the end of its useful life. 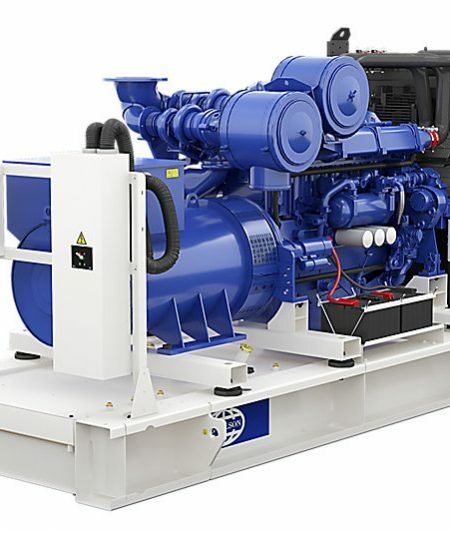 Most of the larger used diesel generators that get removed from commercial premises are normally not suitable to be re-fitted into other commercial premises due to the lapse of warranty and uptime, especially in an emergency backup situation which would be a key requirement from the generator. 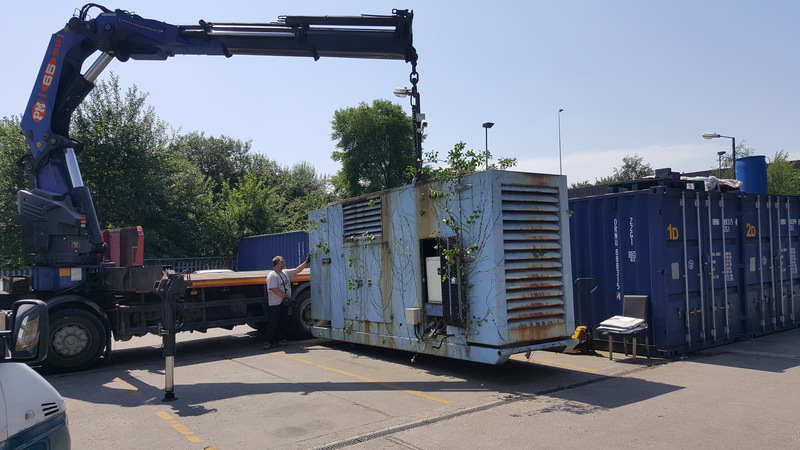 Removal of diesel generators or power plants require specialist removal equipment, cranes, HIABs lifts, fork lifts and other heavy lifting equipment with a team of experienced personal with a professional approach. 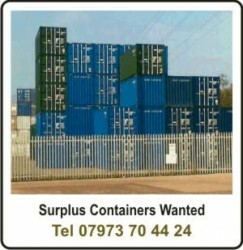 Whatever your requirement give us a call we can handle most situations. 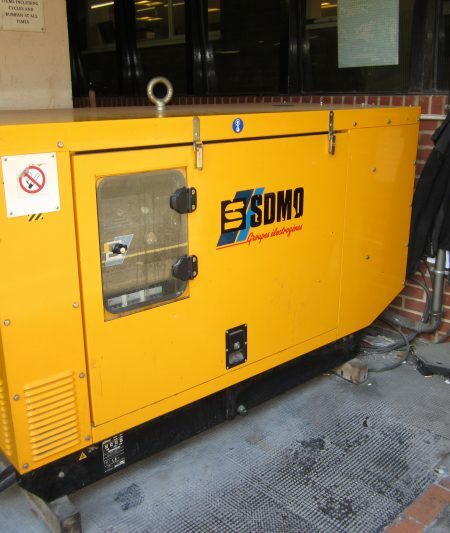 Prior to removal of any generators, power plants, switch over control panels, UPS etc. 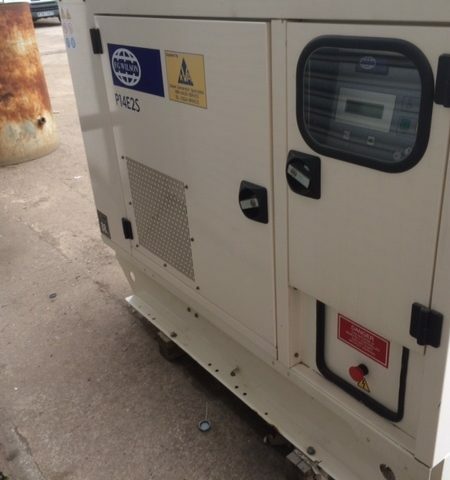 all related electrical cabling must be made safe by a qualified and authorised electrician to eliminate the risk of and danger and electric shock. 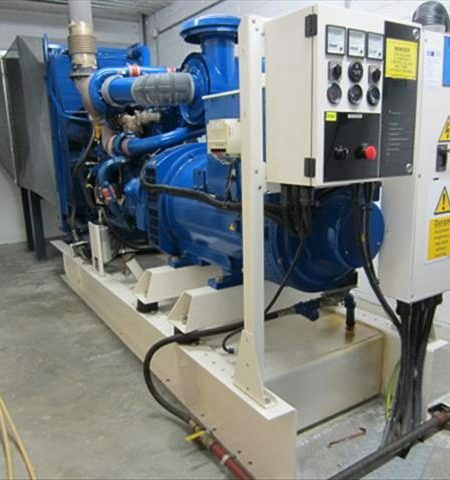 This can be arranged from our side to a very high standard conforming to all health and safety electrical standards. 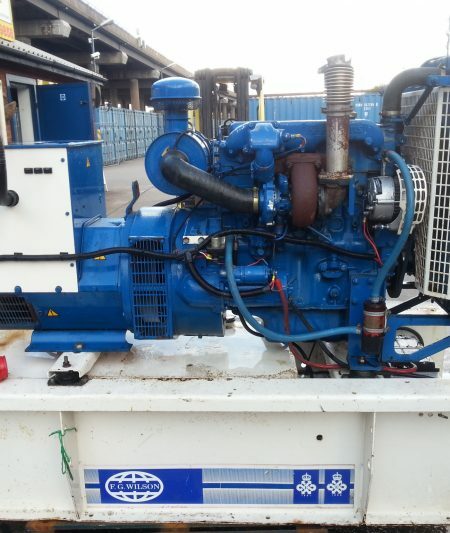 If you would like a power generator removed from your site, commercial property, private hospital, datacentre, shopping centre, carpark, school, college, private airport, farm, private house etc. 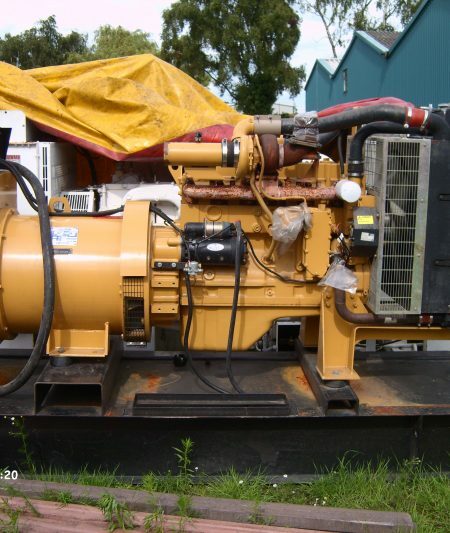 give us a call for a quick solution for the removal of your diesel generator.